With two new smartphones to show off this year, it’s not surprising to hear that initial sales for Apple’s next-generation iPhones have skyrocketed. A staggering 9 million iPhone 5c and 5s handsets were sold during their first three days of availability – a new record for the company’s first weekend sales. That three day tally is particularly impressive given that Apple sold 5 million iPhone 5 smartphones over an identical period last year. There’s no way of knowing how the sales figure is split between the iPhone 5c and 5s, but it shows that between these two devices Apple has created another hugely successful product. 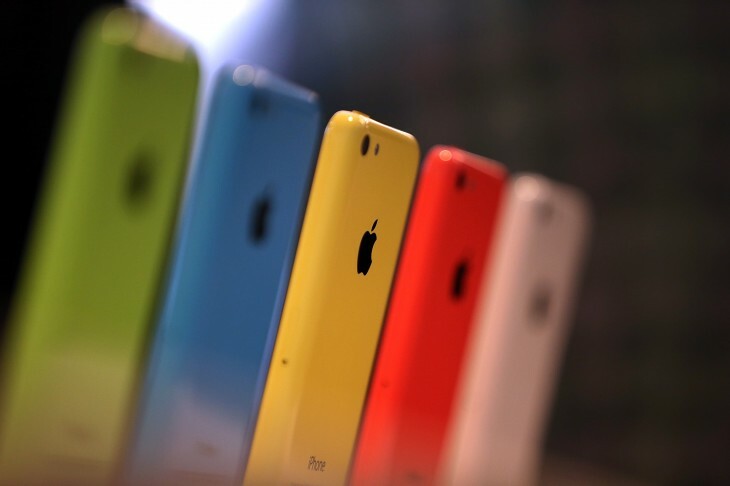 A number of factors will have contributed to the colossal sales numbers: Apple is targeting a wider breadth of users this time around with the iPhone 5c, which is somewhat cheaper due to its plastic construction. The company usually filled this price-point by discounting last year’s model, but an entirely new product skew has equipped Apple with new marketing firepower. The simultaneous iPhone 5s and 5c across various Asia markets such as China and Hong Kong will have also given the company a noticeable sales boost and international presence. Both the iPhone 5s and iPhone 5c also run iOS 7, a striking redesign of Apple’s mobile operating system. This, combined with its compatibility for some of Apple’s older iPhones and iPads, means that iOS 7 has already been installed on 200 million devices in total. iTunes Radio, a notable new feature for iOS 7 users, has also seen some impressive take-up. Apple says over 11 million unique listeners have already checked out the Pandora-style Internet radio service, with Drake’s “Hold on, We’re Going Home” proving most popular.